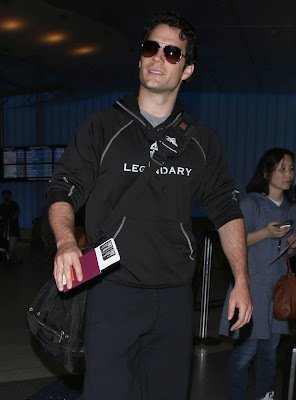 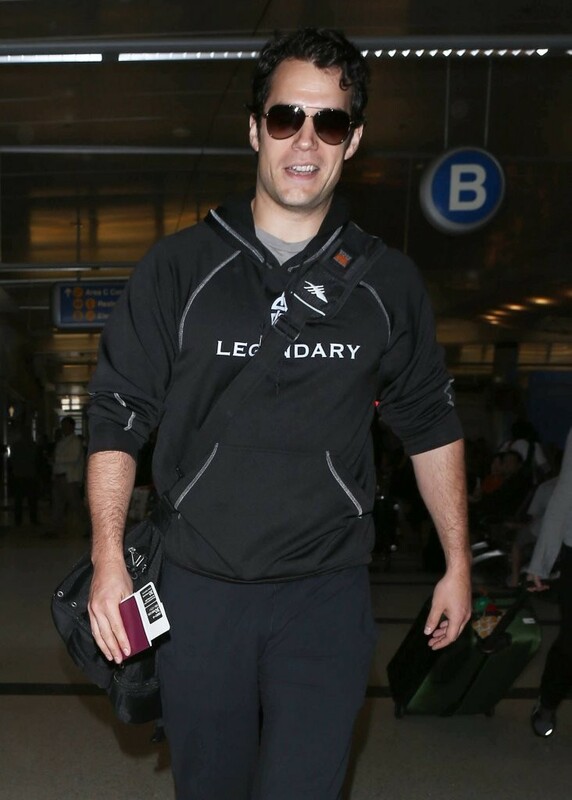 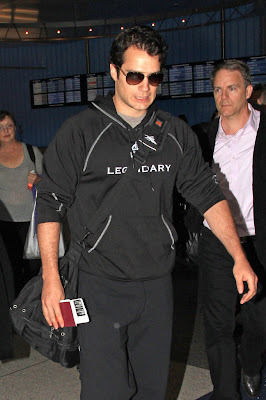 As you know Henry just returned from Japan (see him arriving), where he was busy doing promo for Man of Steel. 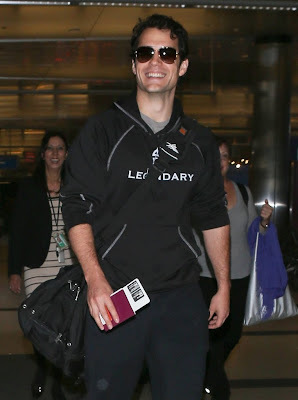 While those interviews appear to be embargoed, we did get plenty of smiles from the man himself, as he returned home to LA. Enjoy the cute pics! UPDATE: A journalist did get to tweet a little preview from that round of Japanese interviews. 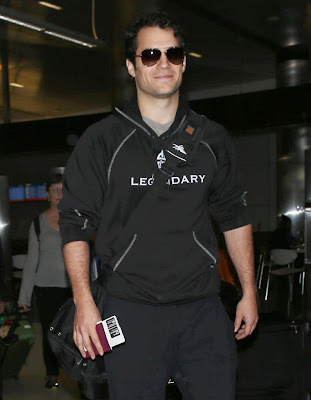 Read what Henry told him. 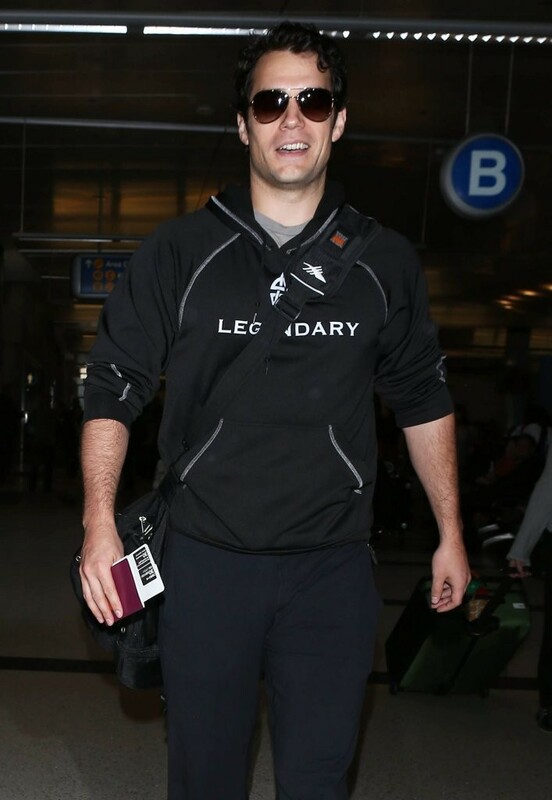 Let's Get Henry & 'Man of Steel' Some Big Wins!